Easy Fixer upper on a large lot. Keep it simple and make some money. 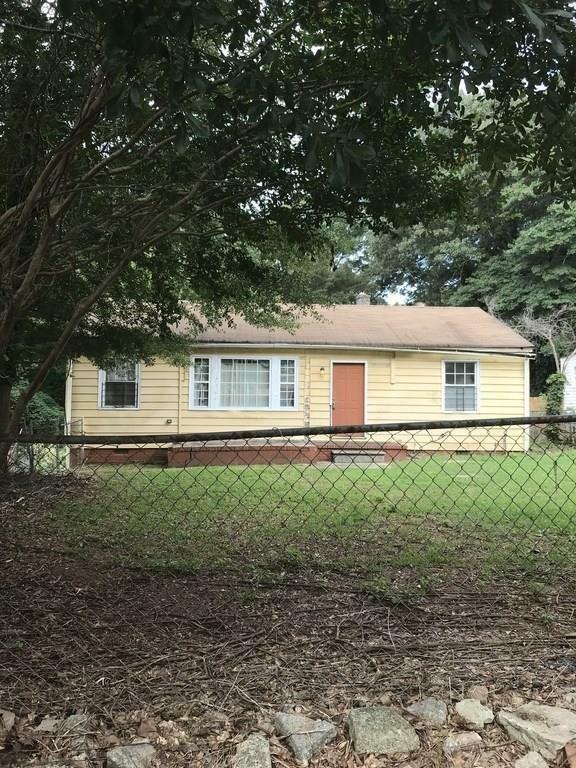 This property is located in Oakland City which is a few minutes from Marta, Parks, West End, Westview, restaurants, Beltline trails, shopping and much more.